251.5 YORK ST, JERSEY CITY, NJ. This listing is so new, listing details are only available to subscribed users. Please log on to see listing details. The Absorption rate this week is 25.44 weeks. 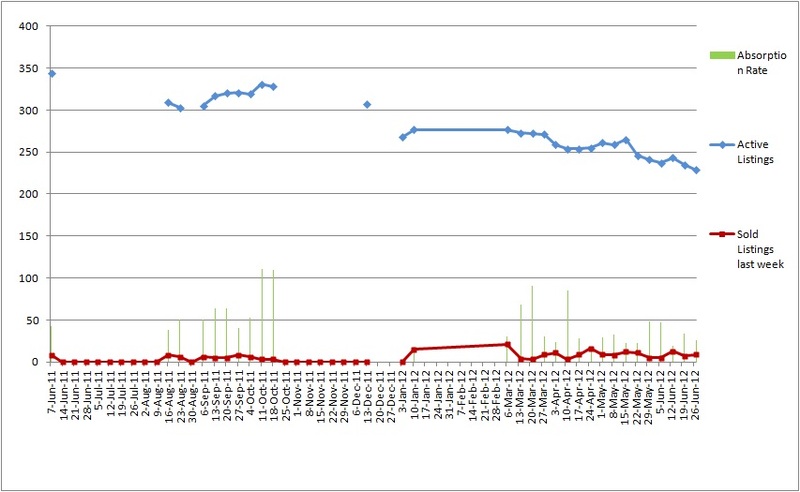 See the attached picture of the absorption rate over time. The absorption rate is a number that describes how many weeks it will take to see off the current inventory at the current rate of sales. 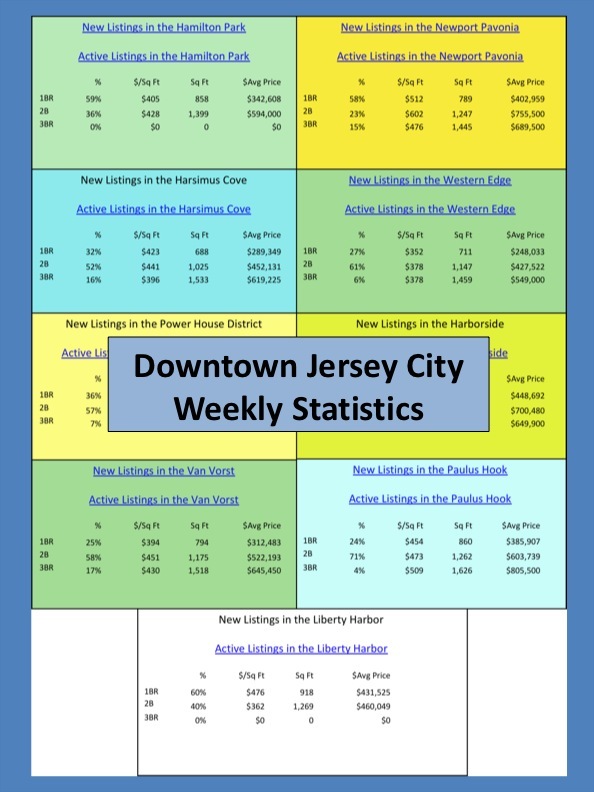 We had 9 closings this week and we have 229 active listings. 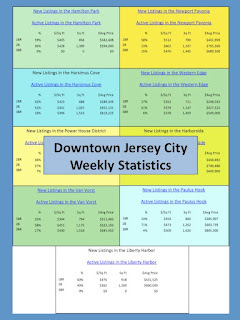 So at the current rate of 9 closings per week, it would take 25.44 weeks (229/9) to sell off the current inventory. See the chart attached as a photo to see how absorption rate has fluctuated over time.